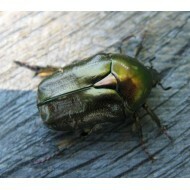 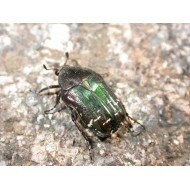 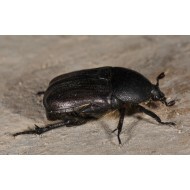 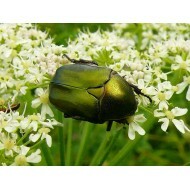 Flower chafers are a group of scarab beetles, comprising the subfamily Cetoniinae. 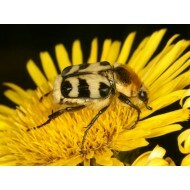 Many species are diurnal and visit flowers for pollenand nectar, or to browse on the petals. 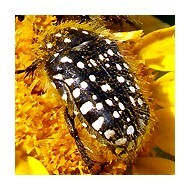 Some species also feed on fruit. 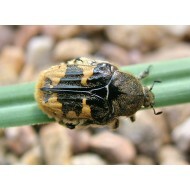 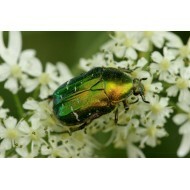 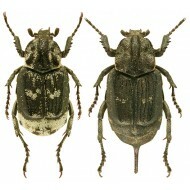 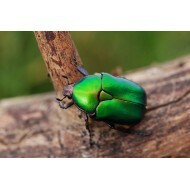 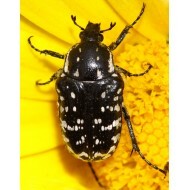 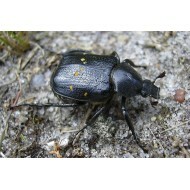 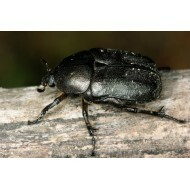 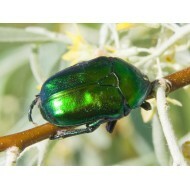 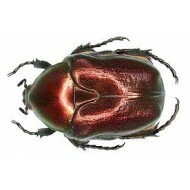 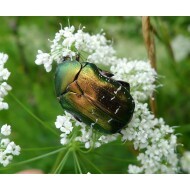 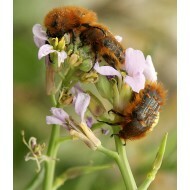 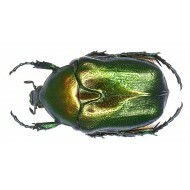 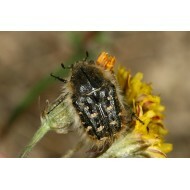 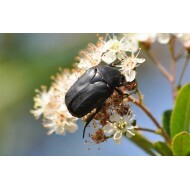 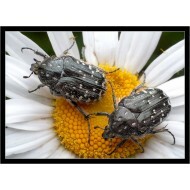 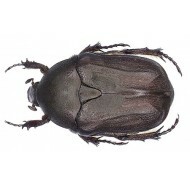 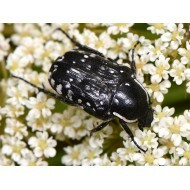 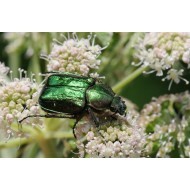 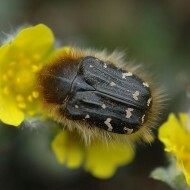 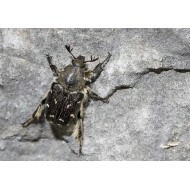 The group is also called fruit and flower chafers, flower beetlesand flower scarabs. 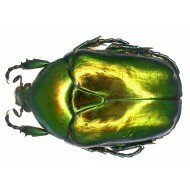 There are around 4,000 species, many of them still undescribed. 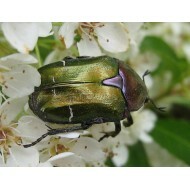 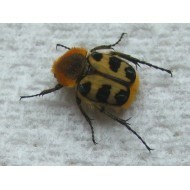 CETONIINAE ( Flower Chafer ) There are 28 products.